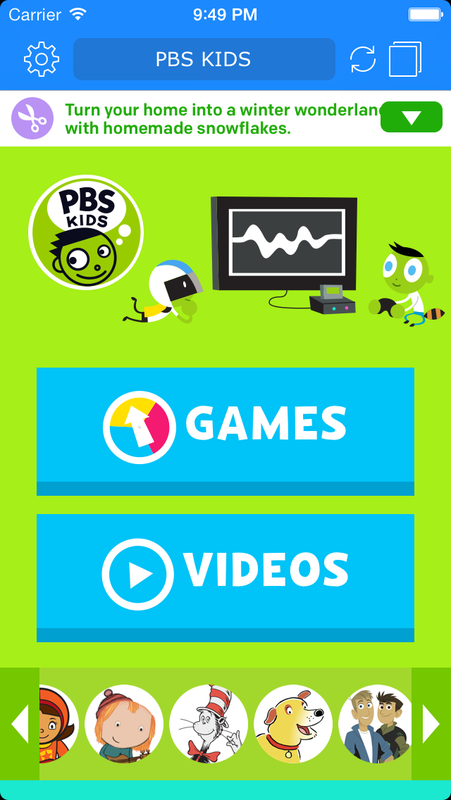 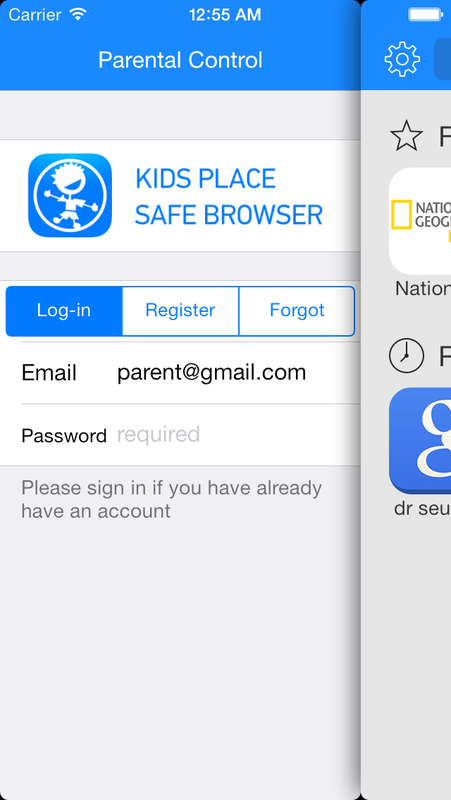 Safe browser for your kids! 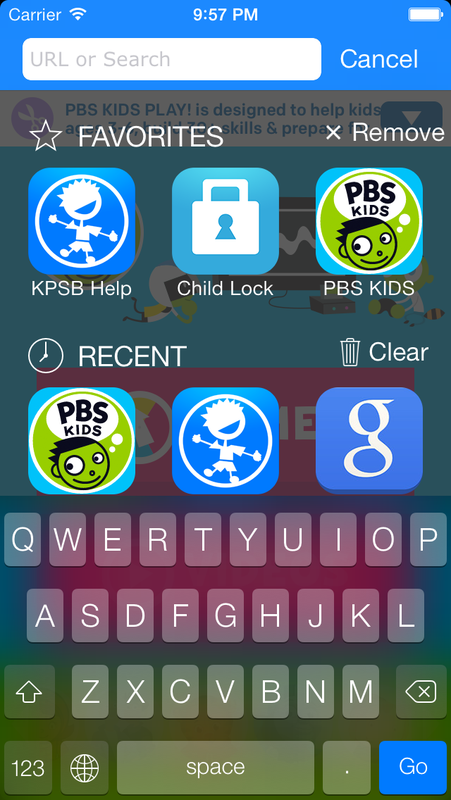 Protect your children from inappropriate content on mobile devices. 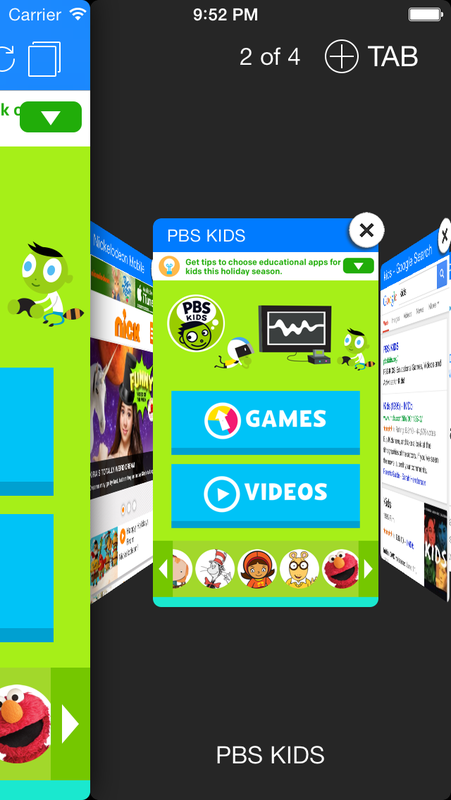 Safe Browser is the part of popular Android Kids Place package.